The Kerala government makes attempt to reduce state taxes imposed on petrol and diesel. The decision is supposed to be taken on today’s cabinet meeting. The consumer state, heavily dependent on imports, has been reeling under the steep rise in prices that continued unabated for the 15th day Tuesday. A litre of petrol and diesel on Monday retailed at Rs 81.02 and Rs 76.63, respectively, in Kochi. Chief minister Pinarayi Vijayan said that the cabinet meeting Wednesday will deliberate on the rate of tax cut and reach a decision. 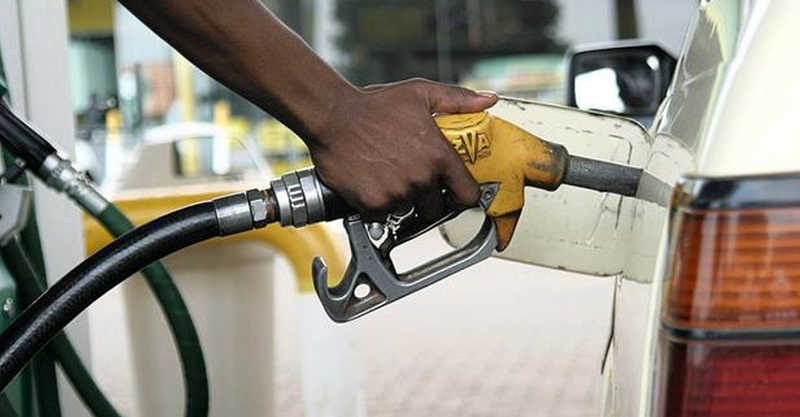 Petroleum products are expected to retail at the revised prices from Thursday in the state. As of November 2017, Kerala was charging 24.52 per cent tax on diesel and 31.8 per cent on petrol. The state has also imposed a 1 per cent additional cess. Petroleum prices, taxed outside the purview of the national taxation system of Goods and Services Tax, is a major source of revenue for the states. The state government earned Rs 7,795 crore from fuel taxes in the 2017-18 financial year. In several states including Kerala, the tax on petroleum products is almost one fourth of the full cost of the pump price of the product and is charged as the state Value Added Tax (VAT). Petroleum is the third largest grosser for the state’s coffers after the central handout of the GST share and revenue from alcohol sales. Kerala is among the states that impose the highest tax rates on petrol and diesel. Maharashtra is the highest grosser followed by Punjab. Maharashtra charges 39.78% on petrol and 24.84% on diesel. Punjab charges 35.35% on petrol and 16.88% on diesel and Kerala 32.02% on petrol and 25.58% on diesel.